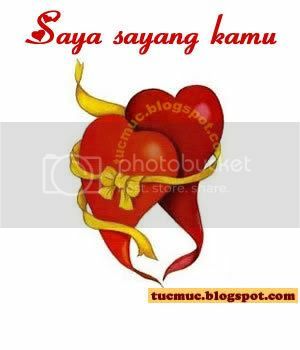 Here we are providing some nice Saya sayang kamu (I Love You - in Malay language) images so you can share these images with your friends on FB, Twitter, Myspace, Hi5 etc. "My love, I have tried with all my being to grasp a form comparable to thine own, but nothing seems worthy; I know now why Shakespeare could not compare his love to a summer’s day. It would be a crime to denounce the beauty of such a creature as thee, to simply cast away the precision God had placed in forging you.